The Sony Xperia XA2 was launched back in January 2018. Now, the company is prepping to launch the Sony Xperia XA3 and XA3 Ultra. 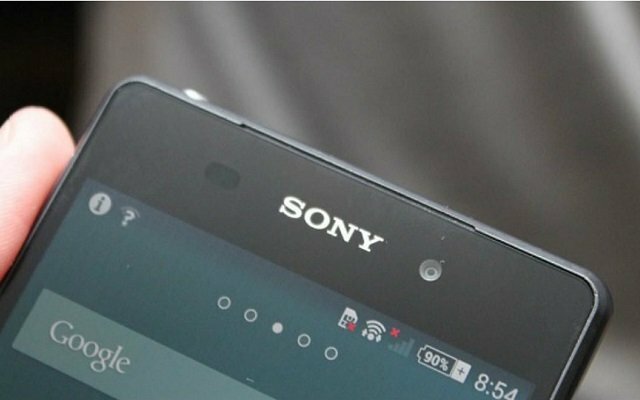 There had been a lot of rumors about Sony’s upcoming handsets. 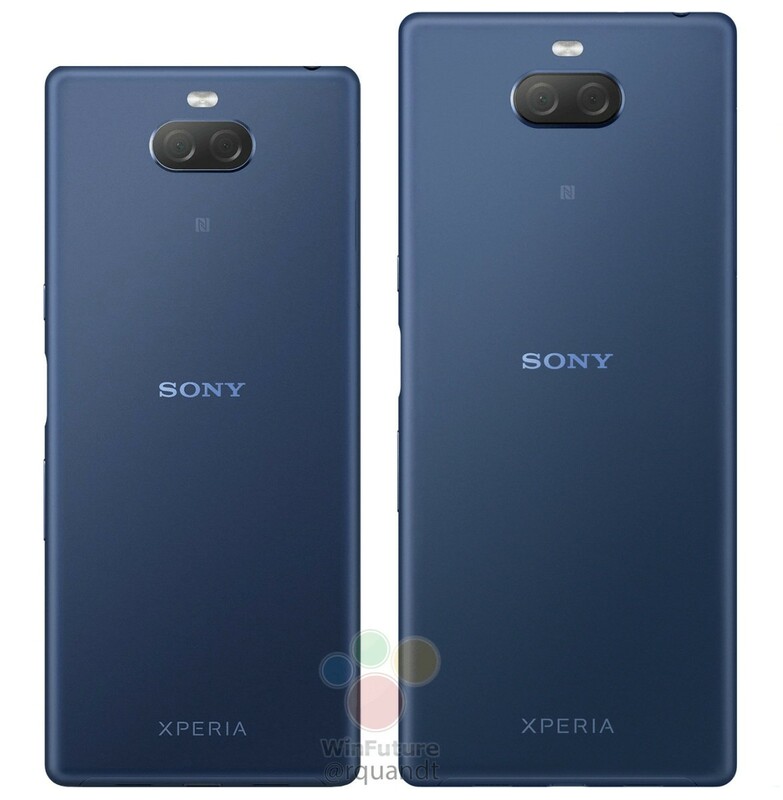 Recently, Sony Xperia XA3 Hands-on-Images got leaked. 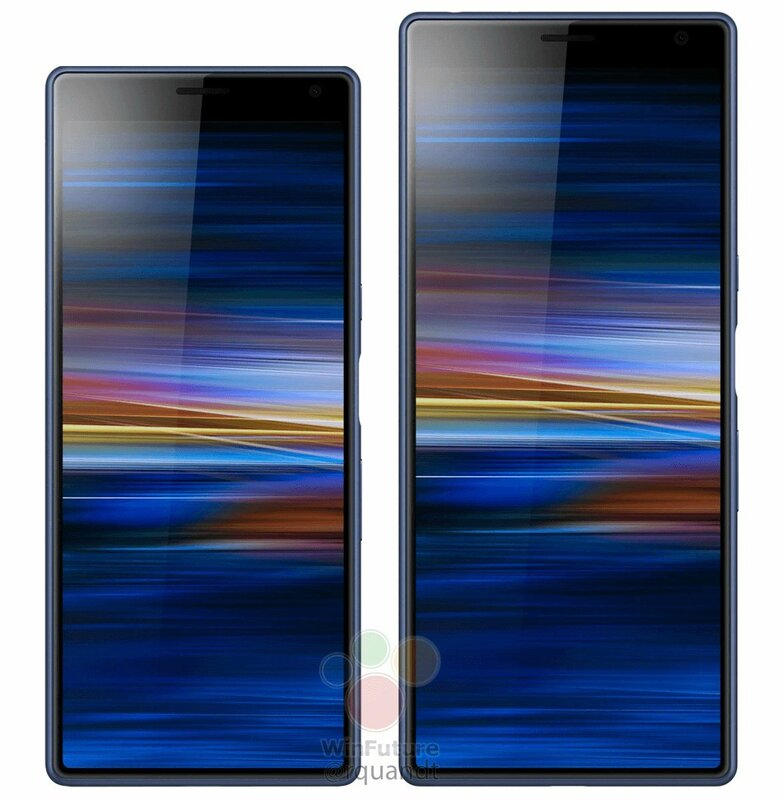 Now Sony Xperia XA3 and XA3 Ultra Appear in New Renders. These side-by-side 3D renders show that both screens have a 21:9 aspect ratio. Furthermore, the two models seem pretty much identical with side-mounted fingerprint readers and the same number of cameras front and back. The previous rumors reveal that Sony Xperia XA3 will feature a thick-sized best bezel. However, its best bezel seems extremely thin. In addition to that, the best bezel only houses the usual components such as a selfie camera, an earpiece and some other sensors that’s why it appears chunky. According to previous reports, Sony Xperia XA3 will feature a 5.9” screen with 1,080 x 2,160px resolution (18:9). The handset will be powered by a Qualcomm’s Snapdragon 660 chipset coupled with 6GB of RAM. The flagship phone will run the latest Android 9.0 Pie straight out of the box. Furthermore, the upcoming smartphone will have a dual camera at the rear and the side-mounted fingerprint scanner. The Sony Xperia XA3 will measure 155.7 x 68.3 x 8.4mm. On the other hand, the Sony Xperia XA3 Ultra will be quite large. It will come with a 6.5-inch screen having 1080×2160 resolution and 18:9 aspect ratio. The upcoming Ultra version is said to measure 167.4 x 73.3 x 8.3 mm. Furthermore, it will also sport a dual rear snapper- so there’s definitely going to be a camera bump. The fingerprint sensor will be present on the right side of the device, in between the power button and the volume rocker. The upcoming XA3 Ultra variant is also expected to be powered by Qualcomm’s Snapdragon 660 SoC and will have up to 6GB of RAM. In addition to that, it will also run Android 9 Pie straight out of the box.